Branding & exhibition design for a competition run by The Architecture Foundation. A high street regeneration project to improve shopfronts in Wood Street, Walthamstow. Brand identity, website, signage and marketing materials for a creative social enterprise. A book design research project for HarperCollins Publishing. Art direction and design of Oasis Fashion’s in-store magazine. Title page & poster illustrations for a bi-annual publication centered on rural living in the city. Identity and outdoor branding for a community arts and entertainment centre in Hackney. Website and marketing materials for a company who engage children through literature. 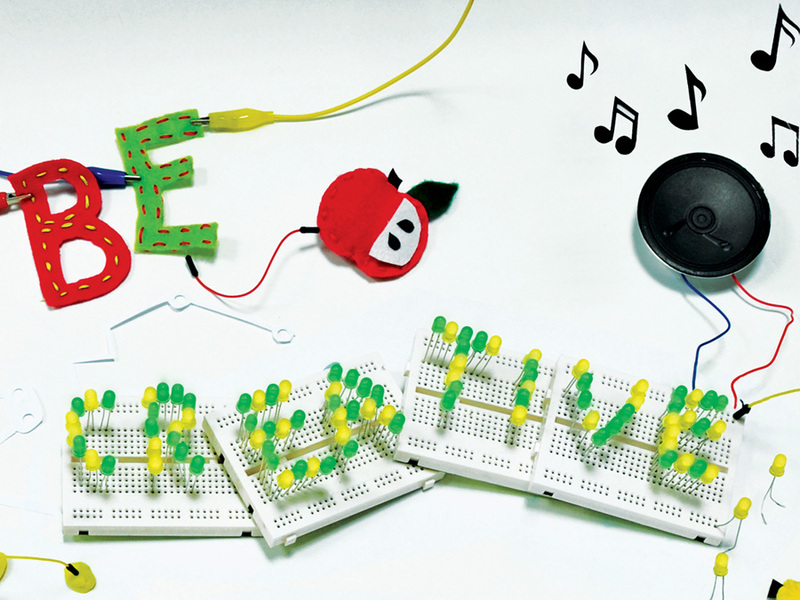 Promotional materials for a creative technology company. Website, fanzine and marketing materials for a literature festival. Branding, promotional materials and large scale graphics for the annual BBC Worldwide showcase. 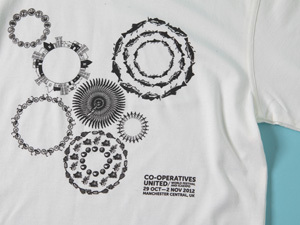 T-shirt and bag design for The Co-operative. 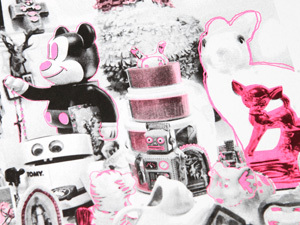 Illustrated poster for a risograph print exhibition. Exhibition pieces based on the theme of "community". Edited version of stop-frame animated films from both Lauras. An interactive animation encouraging 15 and 16 year old students to continue into higher education.